In the past 2 years alone, we’ve witnessed Cardiff based engaging quartet Esuna evolve. As the outfit has changed over the years, all for the right and good reasons, this band have grown and matured alongside their aspirations that drive the force. One thing has remained the same, you’ll struggle to describe the specific Esuna sound or put Esuna into one particular genre, and that’s the best thing about this band. At such a young age for the band, the four are already pro’s at defining the art of fusing together various influences and genres to create their flawless and unique sound. They can speak to so many and always need to be heard to be understood. Four musicians who bounce off one another, this band revel in fun, friendship and frivolous compositions. The band consist of Josh Taylor – Vox/Bass, Kieran Rees – Guitar, Alex Fawcett – Guitar and Joseff Neale – Drums, we are extremely excited for the opportunities that these musicians are about to embrace. 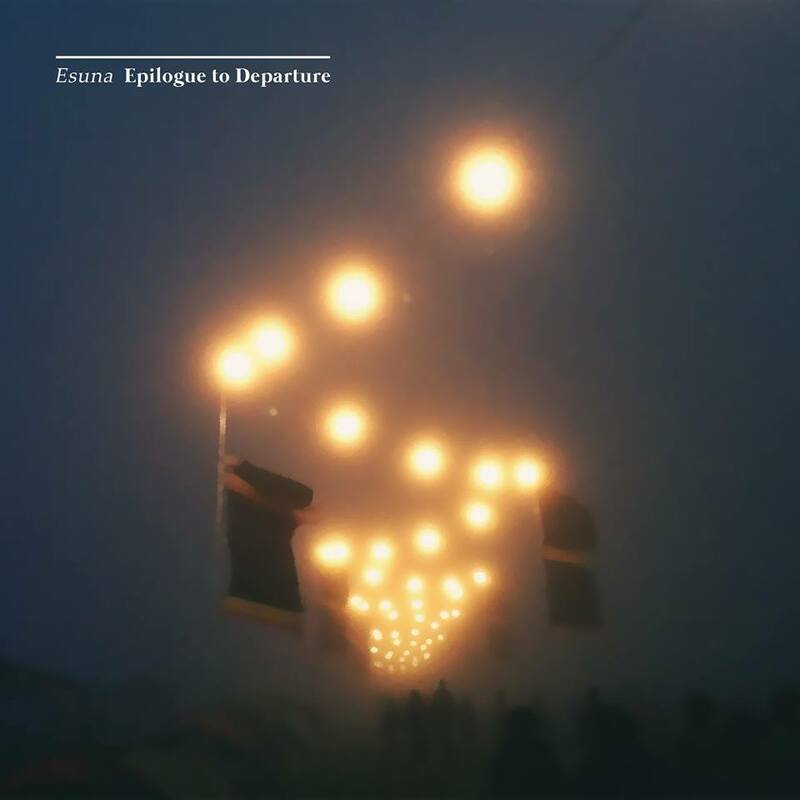 With their 2014 debut EP under the belt, followed by a plethora of live shows around their home city and further afield, Esuna are ready for the next milestone, the release of their forthcoming and highly anticipated new follow up EP ‘Epilogue to Departure’ due March 22nd. And this release marks an inventive new direction for the band. 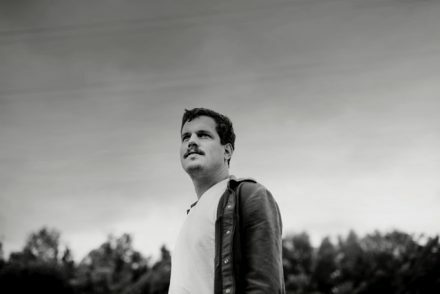 Epilogue to Departure is a record that captures their unpredictable aggressive math-rock, indie pop, dance punk mix (basically they’ve got a lot going on). How one band can have so many styles in their sound but still create something entirely their own is incredibly refreshing to hear and see. We are delighted to exclusively stream their single ‘Michigan’ taken from the new EP. ‘Michigan‘ highlights the raw punk energy that Esuna convey, the combination of their current vision with a progressive sound structure and danceable hooks, lyrics and melodies. A band that want you to hear them, and rightly so, the progression of Esuna over the years, their collective influences and their new projections all shine through in their fresh material, reflecting on the hard work each musician is putting into this musical and creative outlet. On Tuesday, 22nd March, Esuna alongside All My Friends promotions are hosting the official EP launch at Gwdihŵ Café Bar with support from Hoggs Bison, IYABE and The Broken Oak Duet– if you love what you can hear streaming above then get out to this night and support the band on a momentous evening. Keep an eye on the band’s Facebook page and website for details on how you can hear the release in full and own the new record as of next week.